I've always loved books. My mum was an avid reader and passed that down to me as a child. I don't read anywhere near as much as I did back then but I still love books and picked up a few new ones over the last couple of months. 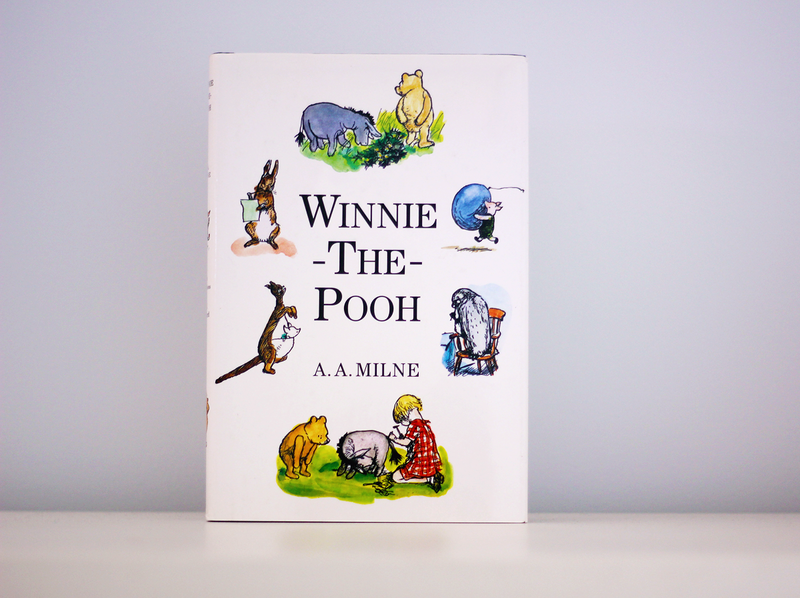 Ever since Dinah's Winnie-The-Pooh post I've wanted to buy the book. I looked around at a few different covers and finally decided on one. I got it in hardcover as I do with all of my books these days. I remember watching and reading about Winnie-The-Pooh but I've unfortunately never had this book. I can't wait to start reading it and it will definitely be one of those books I pass down to my kids one day. Every year I buy a diary or journal for the year and stop using it around March. 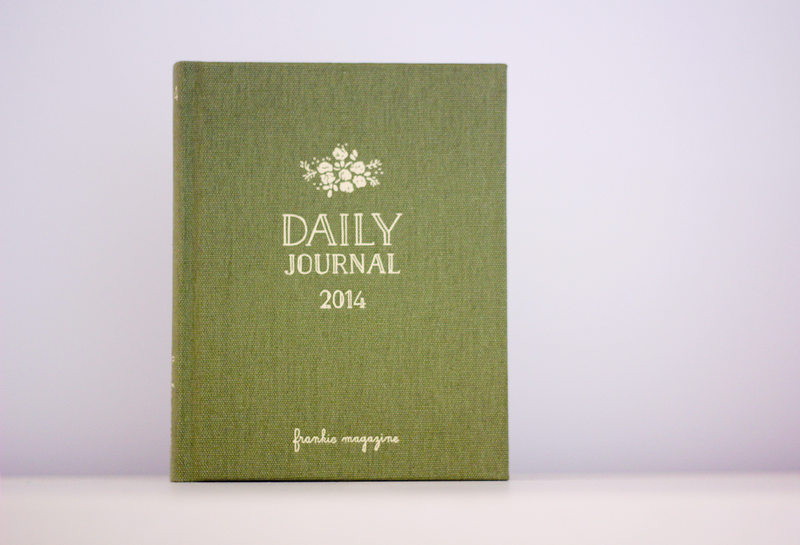 After a bit of research (and my Frankie magazine obsession) I decided to try out the Frankie Daily Journal. The inside of it is beautiful and I feel like I will be able to use it for the whole year. I'm at least going to give it a go. I've already started filling out some of the pages! I've wanted this next book for around a year now. As a girl in her early twenties you deal with a lot of stress and pressure and confusion. It's really hard to find the place where you belong in the world and what you're meant to do. 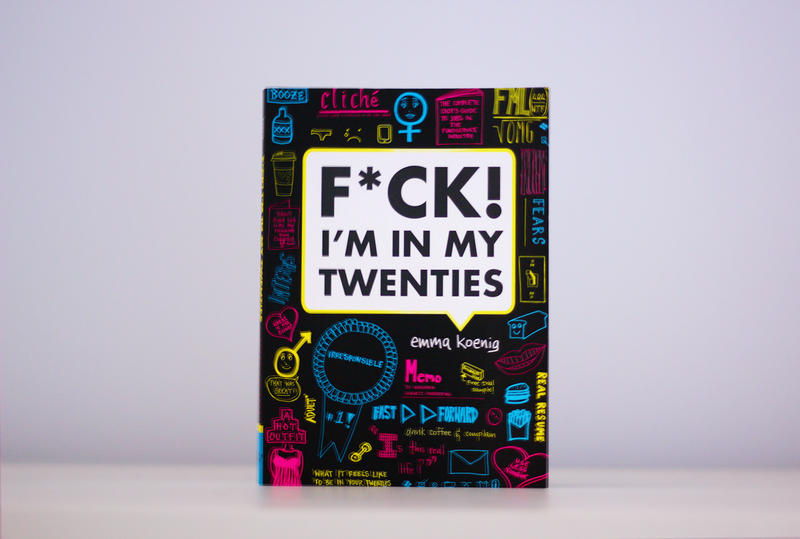 This humorous book makes light of the tough and awkward situations you go through. Definitely a fun read and check out the tumblr blog where the book started! 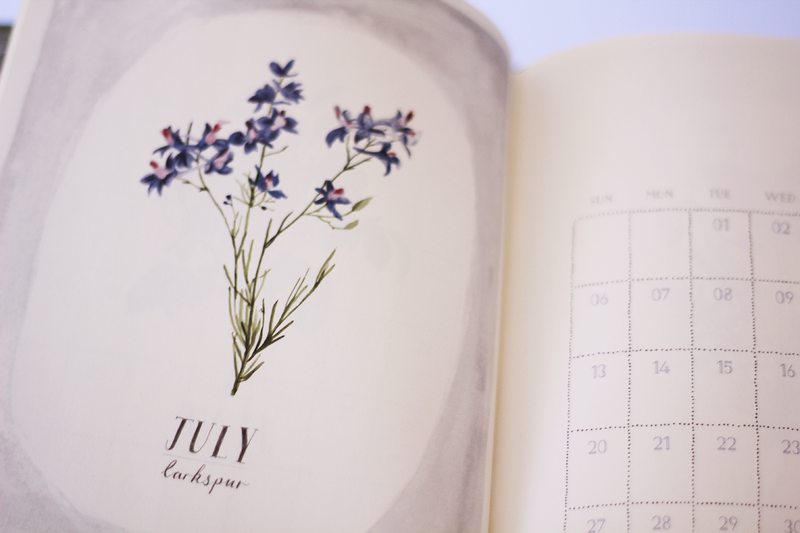 I was browsing the kikki.k website a couple of months ago and saw this book. It's in the style of the Everything Is Going to Be OK book but the theme is love. 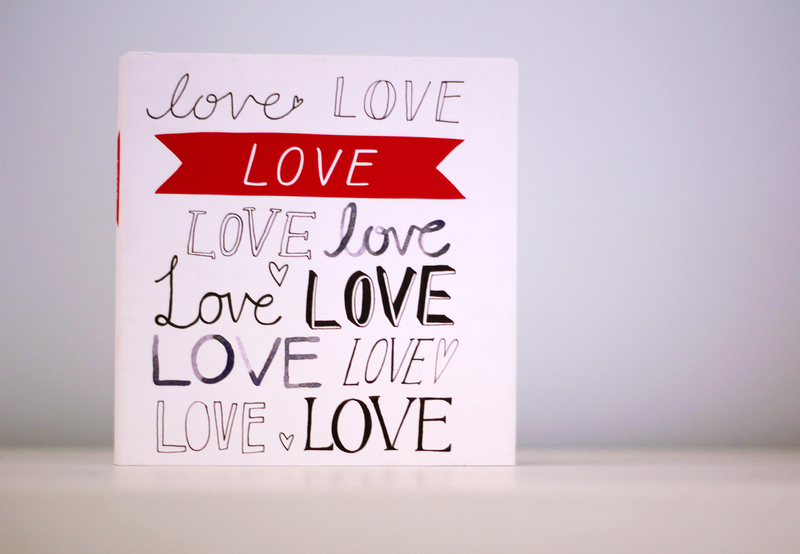 It would make a great gift on Valentine's Day. Diaries are a massive deal for me - I'm so damn picky! I've had many Moleskines and I think they're just too plain for me so I'll try out this one in 2014 & hopefully I'll love it! Oh my! That journal is gorgeous. Just darling! I wish I lived in Australia just so I could buy one! They actually do ship internationally if you're interested! :) There are also a few other websites I've seen that sell it that might be a little cheaper shipping-wise. Oh, these look like some great picks! I have to admit I got a little bored with the Frankie diaries after buying the first two, but I may consider getting the 2014 one after seeing this. Even if I don't use it, it's such a gorgeous thing to keep!